Hardware (computers, tablets etc) combined with Software tools such as a learning platform and digital content for learning. The project will address the needs of refugee primary school children who lag behind in literacy and numeracy competence. 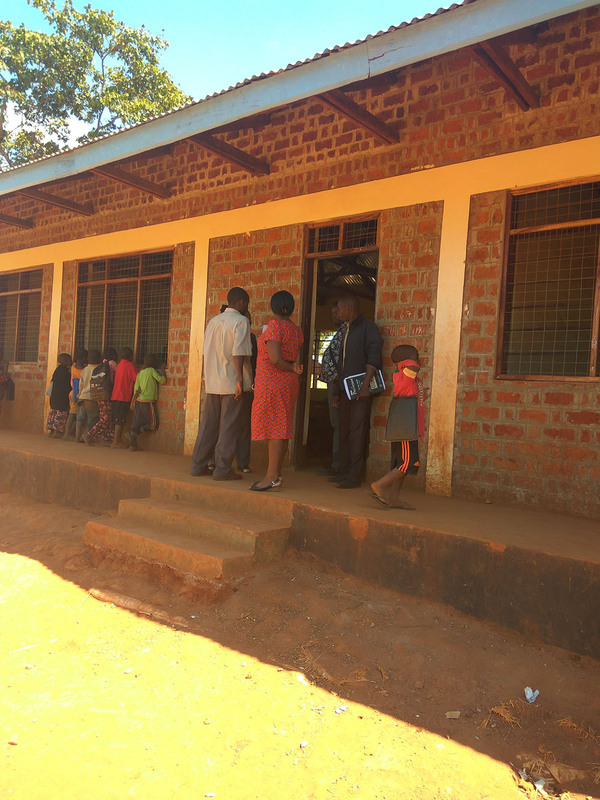 The Refugee Village Primary Schools (RVPSs) are among the identified disadvantaged districts having low literacy and numeracy level of most school children. The reasons behind the situation include the fact that most early grade teachers were not trained on the specific skills on how to effectively teach the foundational skills associated with early grade. This project will increase early grade literacy and numeracy by using digital content in 3 schools in Nyarugusu Refugee Village, in Kigoma. The intervention will affect 6 teachers and about 958 students in standard I and standard II. About 20% of the students cannot read and write well. The project will address that by training teachers, providing them with resources and integrate the digital content to achieve learning outcomes among the students. The project will provide equal opportunities for children of both gender and contributes to the rights to education for marginalized students. Early grade teachers will enroll in Online Professional Learning Community (TOLC), where they will be trained to produce and distribute early grade digital content to RVPSs through customized Edmodo Learning Management System (ELMS). This teachers’ forum will enable teachers to share their experience on how to facilitate early grade reading, writing and arithmetic development using digital contents. The teachers will also be a part of Teacher Resource Centers (TRC) that will provide them with instructional guidance on the use of digital content. Links will be created between UDOM, TRC and Primary schools. A flipped classroom pedagogical model will be employed in early grade large classes and there will be an ICT resource room for each school where tablets will be shared by learners in engaging with digital content during practical sessions. To sustain the project, UDOM will allocate senior students in engineering and with multimedia technology skills to engage multimedia students maintain ICT infrastructure and advise the teachers as part of their in Industrial Practical training. University of Dodoma is a public university in the capital of Tanzania that has seven colleges. SPIDER’s implementing partner works at the Educational Foundations and Continuing Education department in the College of Education. The department is currently involved in action research improving comprehension skills among early grade pupils in disadvantage areas.